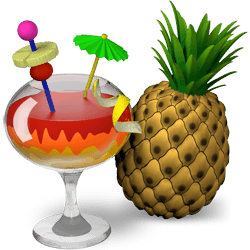 HandBrake, a free and open source video transcoder, finally gets an update by releasing 0.10 beta. It has been such a long time since the last v0.9.9. Today we are releasing the first of several beta’s for the 0.10 release with the hope of releasing a final build sometime in the next couple of months. The 0.10 release will give us the opportunity to push out many improvements, but allow us to continue working on the new API we have planned for the 1.0 release. New NlMeans? denoiser. This is very slow, but results are significantly better than hqdn3d. 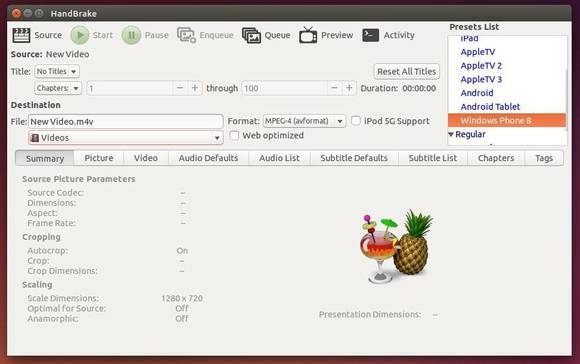 Added VP8 Encoder (using libvpx), available in MKV files only. Removed mcdeint deinterlace and decomb modes. This relied on the snow encoder in libav which has been was removed by upstream. Or you can grab the .deb package directly from the launchpad page.